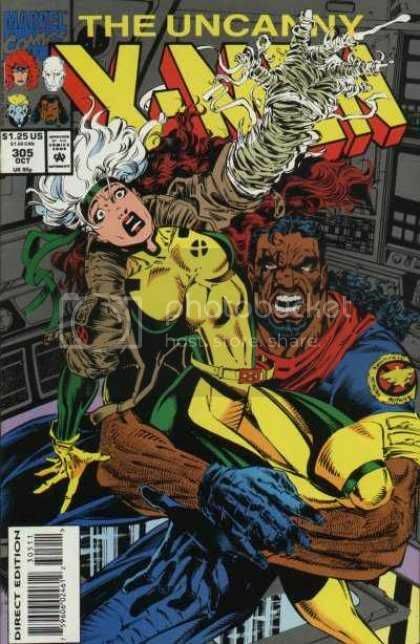 Complete Marvel Uncanny X-Men Comics DVD part 4 | Free eBooks Download - EBOOKEE! Posted on 2011-06-26. By anonymous. Here is the Complete Uncanny X-Men DVD nicely converted to the popular .cbz format. Now you can read these high quality commercial scans with your favorite comic book viewer software. These are all complete scans, cover-to-cover, including letters pages, bullpen bulletins, and all advertisements. All files have been expertly converted from .pdf to .cbz format with single-page images! No more double-page images to navigate! And all are crisp, sharp scans! If you have used the commercial DVD, you are sure to appreciate this improved, user-friendly collection. 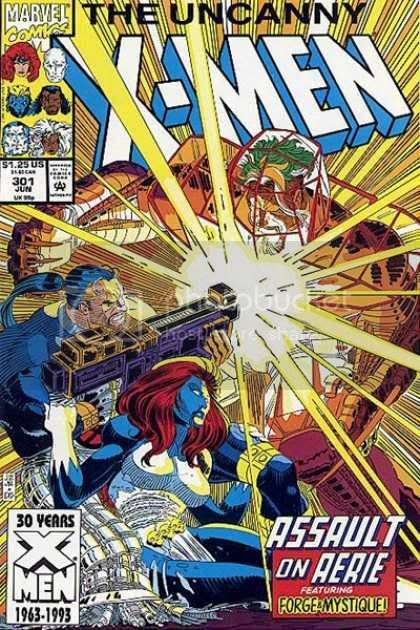 This pack contains: The Uncanny X-Men 301-461 plus the Uncanny X-Men minus-one. Please download parts 1, 2, 3 and 4 to get the entire Uncanny X-Men Collection which consists of 487 issues! Buy premium account for high speed and parallel downloads!!! No comments for "Complete Marvel Uncanny X-Men Comics DVD part 4".